Girl is NOT a 4 Letter Word: Arbor Girls Push To Progress Session This Sunday In Venice! Arbor Girls Push To Progress Session This Sunday In Venice! 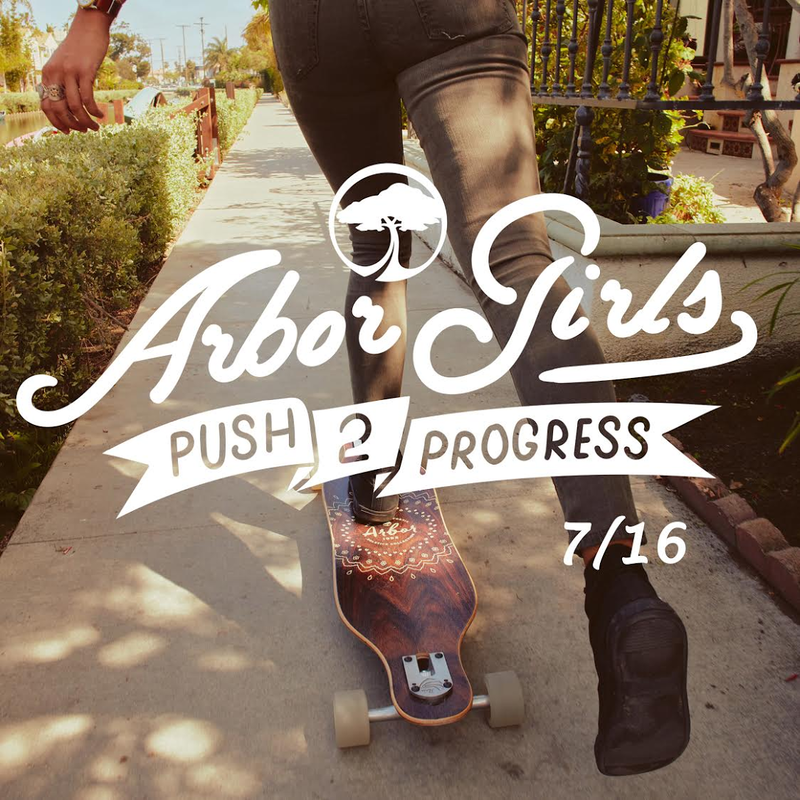 SUNDAY 7/16 Come skate with Arbor Girls at another #Push2Progress Skate Session 1:00 PM 2:30 PM at the Small Venice Skatepark. These sessions are so much fun!